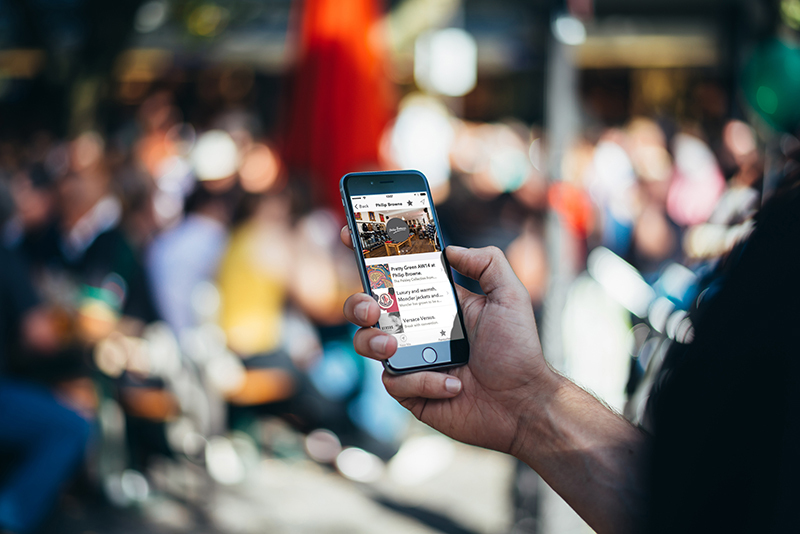 The annual Norwich City of Ale celebration, which is back from 21-31 May, has received a digital boost after partnering with location-based app, Loka. City of Ale, which will play host to ale trails, quizzes and various events over the 10-day period, is now able to offer customers the chance to receive special offers and rewards delivered directly to their smartphone. Loka has been working with many of the participating pubs and breweries to collate information to promote during the City of Ale festival, including details about upcoming events and ale trails, information about exclusive beers on sale, and much more. Loka has installed specialist Bluetooth Low Energy (BLE) beacons directly into many of the participating City of Ale pubs, which uses proximity technology to release tailored content and exclusive offers to those nearby. To celebrate City of Ale’s fifth anniversary, five breweries, including Grain, Golden Triangle, Panther, Humpty Dumpty and S&P, joined forces to brew a special charity beer called Wymer’s Gold, which will see 50p of every pint sold donated to the Hamlet Centre Trust, who support children and young adults with disabilities. As part of the charity partnership, Loka will be promoting the charity beer to its users to showcase which participating City of Ale pubs will be serving it. The app will also enable customers to add a donation to the Hamlet Centre Trust when customers buy their pint of Wymer’s Gold at the bar. The City of Ale beer list, currently listing more than 225 local ales, is powered by PintPicker, the UK’s cask ale flavour comparison database pintpicker.co.uk. PintPicker produces a visual flavour footprint for each beer, based on drinkers’ reviews, and these footprints, together with pump clip images and descriptions, are fed into the City of Ale beer list cityofale.org.uk/2015/beers. PintPicker and Loka are planning to share live feeds to enable the app to display a list of each pub’s available beers.